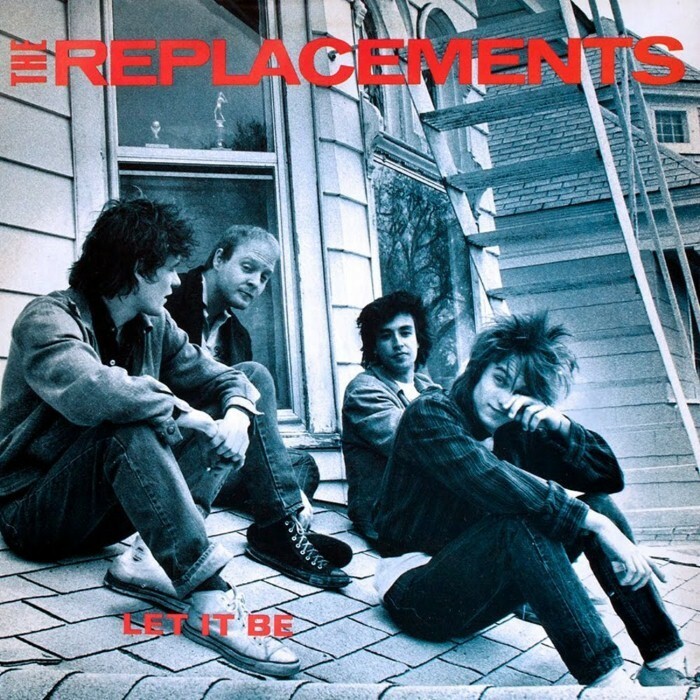 Let It Be is the third studio album by American rock band The Replacements, released on October 2, 1984 by Twin/Tone Records. The band had grown tired of playing loud and fast exclusively by the time of their 1983 album Hootenanny and decided to write songs that were, according to vocalist Paul Westerberg, "a little more sincere." Influenced by genres as diverse as metal, Chicago blues and arena rock, Let It Be featured more complex arrangements and songwriting than the band's previous albums. It is a post-punk album with coming-of-age themes. The album was well received by music critics and regarded among the greatest albums of the 1980s by Allmusic and Rolling Stone magazine. The album is now considered a classic and is frequently included on professional lists of the all-time best rock albums including placement as #241 on Rolling Stone magazine's list of the 500 greatest albums of all time. The album was remastered and reissued in 2008, with six additional tracks. Its been a while so looking forward to listening again. The album was remastered and reissued in 2008, with six additional tracks. I'd tried many times over the years but I'd never managed to listened to this all the way through. Until today. Goes downhill again on side 2. When I lived in MN my landlord actually brought me to paul westerberg because he was insistent I got into the replacements. Comparing it to the Dave Fanning show circa 90 is funny,especially as it was released quite some time before. I wish local bands could write songs this good. Really. Also Westerbergs voice is perfect. The occasional mouthful of marbles delivery adds to it. I'd never heard the remaster before,I'll stick to my old vinyl copy. It took me a long time to warm to these in general, and I still don't like much after this album, but yeah, this is great; lives up to its own reputation. Westerberg's voice is fantastic throughout, he's got character, that's 90% of what you need. My fav song is Sixteen Blue. My least fav is Unsatisfied. The 20th Century Boy cover is awful but they don't lose points cos it's not part of the album. ehhh.. i'll give it a 9/10.